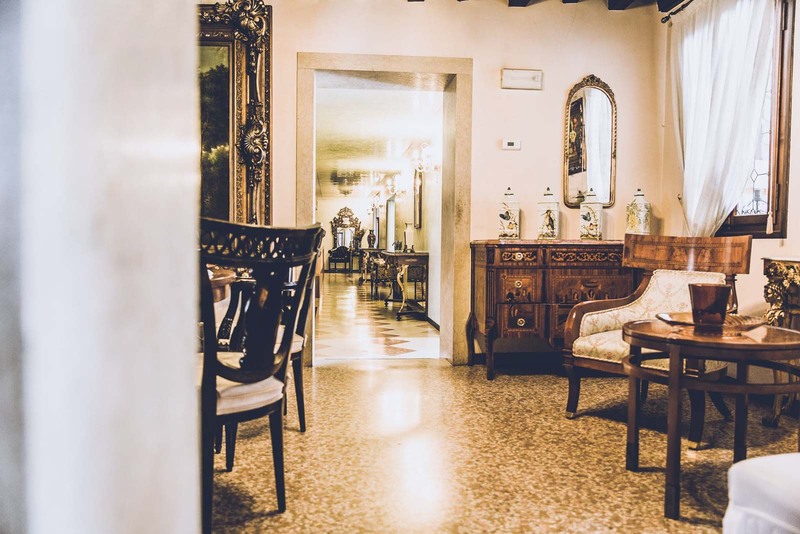 Villa Palma, set in the evocative scenery of the Veneto foothills, binds in a refined way the concept of hospitality with the charm of a long culinary tradition that is firmly linked to the territory. 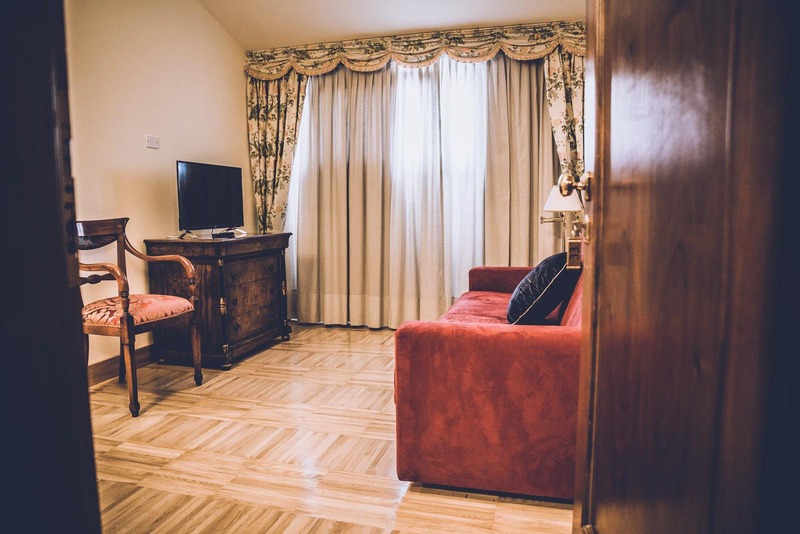 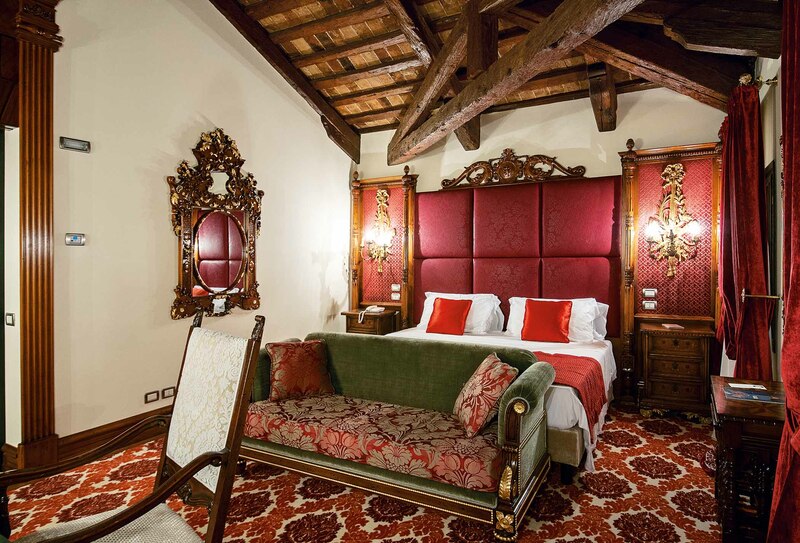 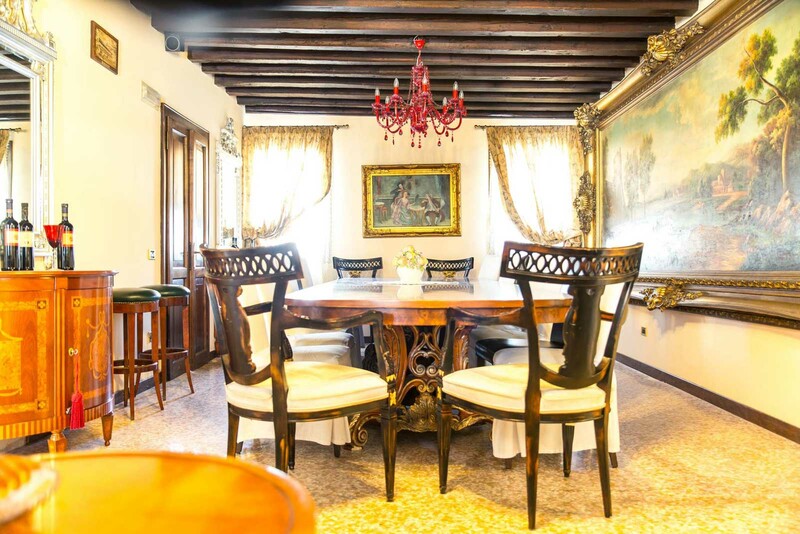 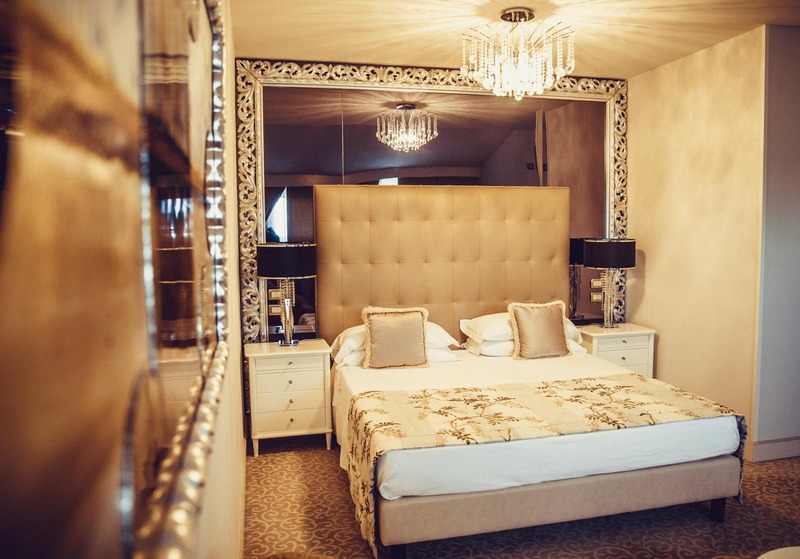 The eighteenth-century Villa Palma brings with it the charm of a long history, which is firmly established in the territory of the Veneto foothills. 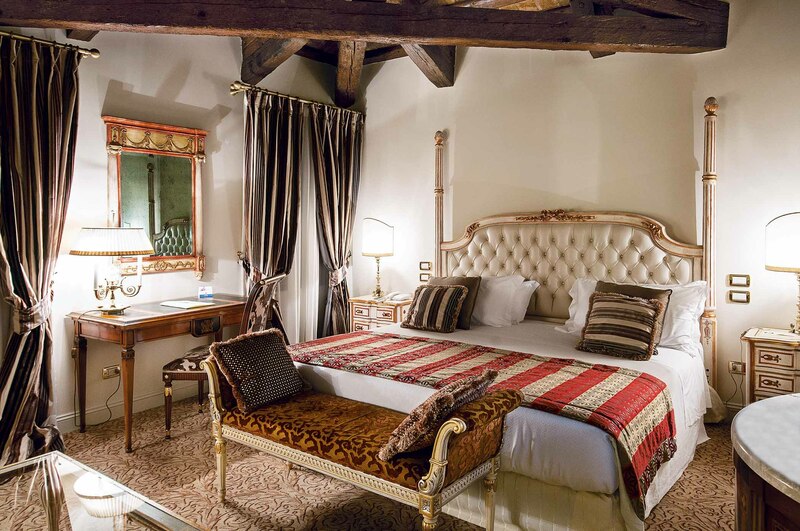 Built in the seventeenth century by the Capovilla family, in the nineteenth century it was inhabited and enlarged by the nobleman Antonio Chemin called “il Palma”. 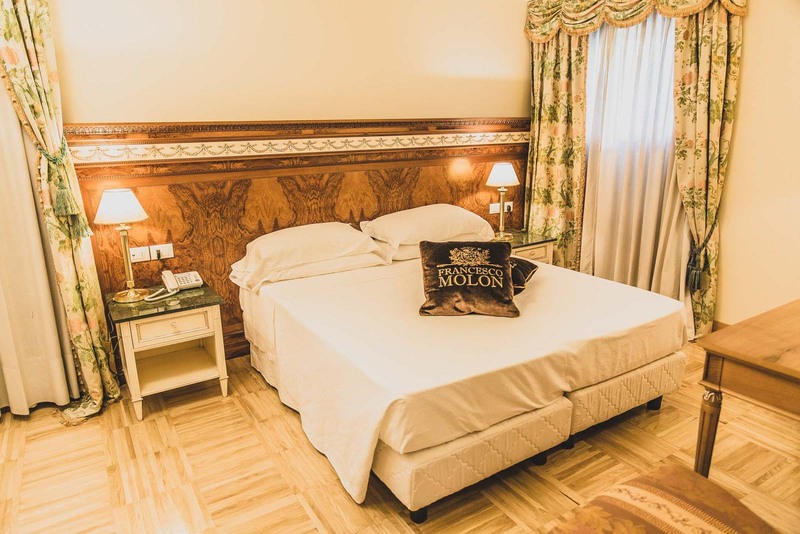 The current management by the Molon family, a successful entrepreneur in the furniture industry in style, has brought back to its former splendor the spacious internal rooms of refined architecture, characterizing the entire structure with precious materials and excellent stylistic intuitions. 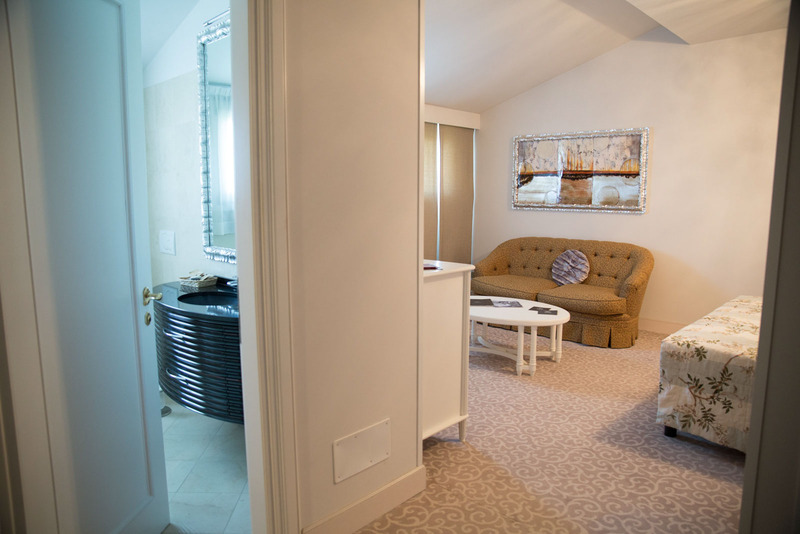 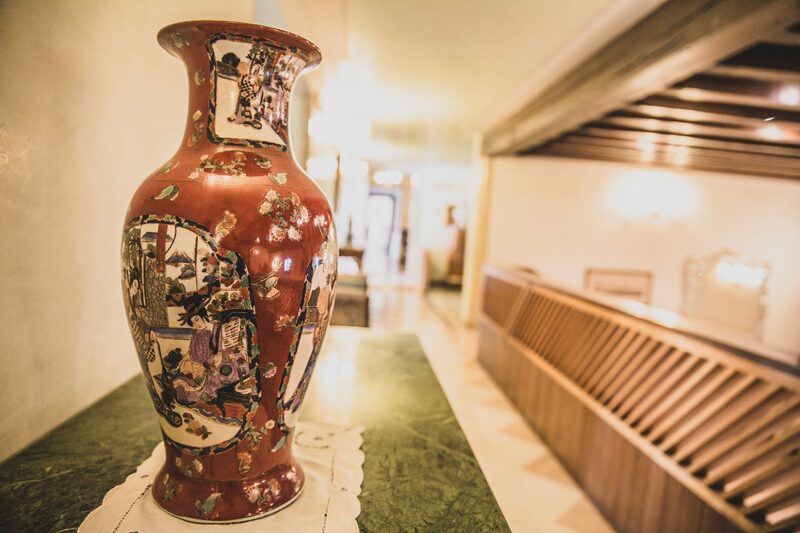 Even the hotel’s 21 rooms have been tastefully decorated and enriched with luxurious and diversified details, making each room a small work of art, where beauty, technology and attention to detail complement its charm. 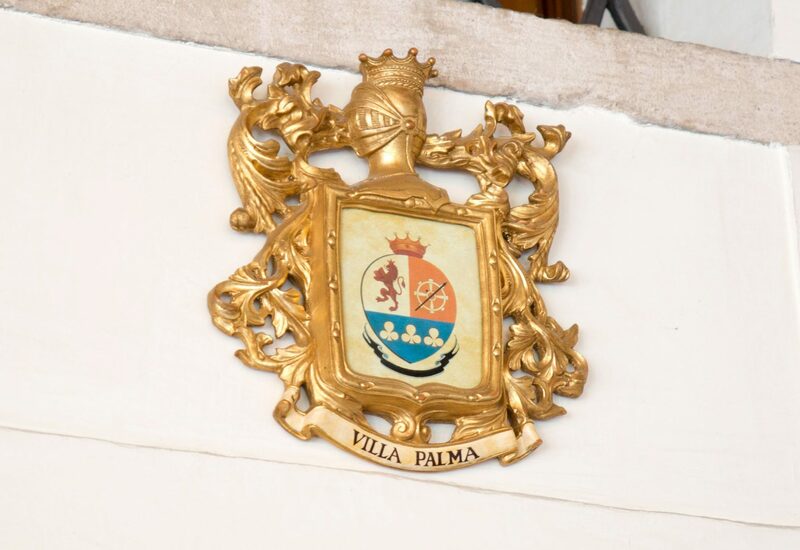 It is in the history of Villa Palma that its destiny is read: it has always been devoted to hospitality, arts and culture and it is an enchanted place, where one can breathe the passion for hospitality, understood as the ability to guarantee absolute wellbeing and sublime pleasure of the senses. 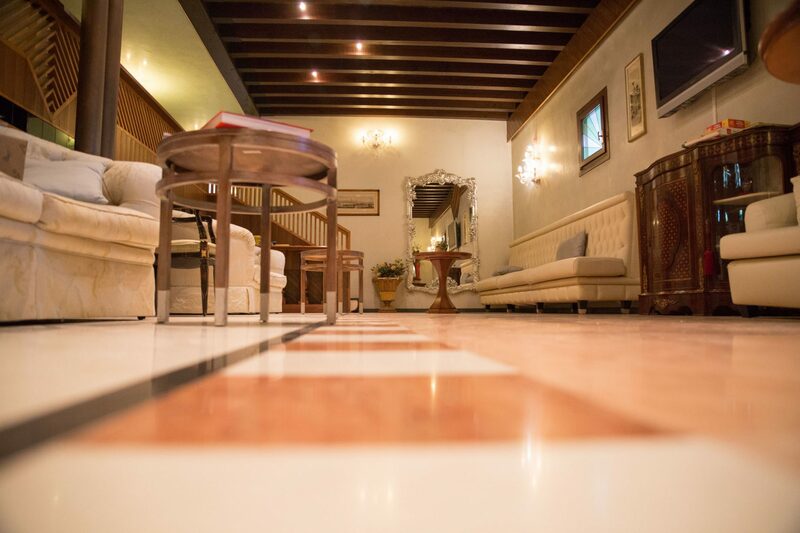 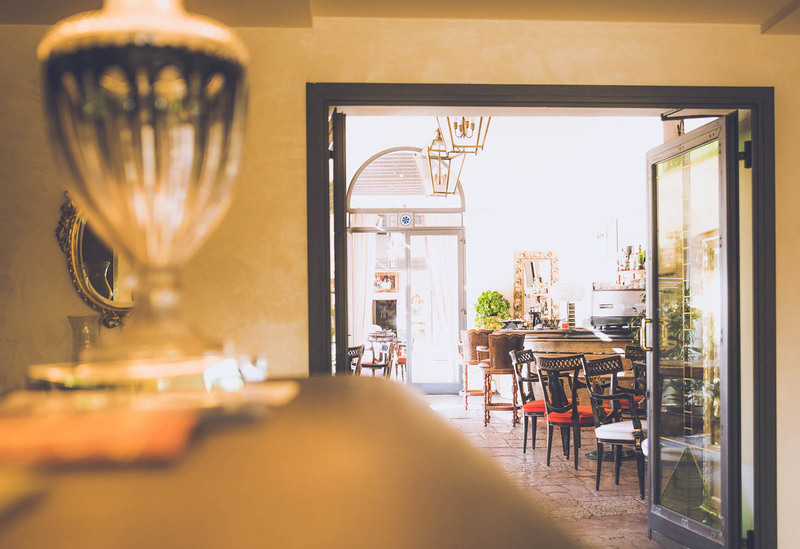 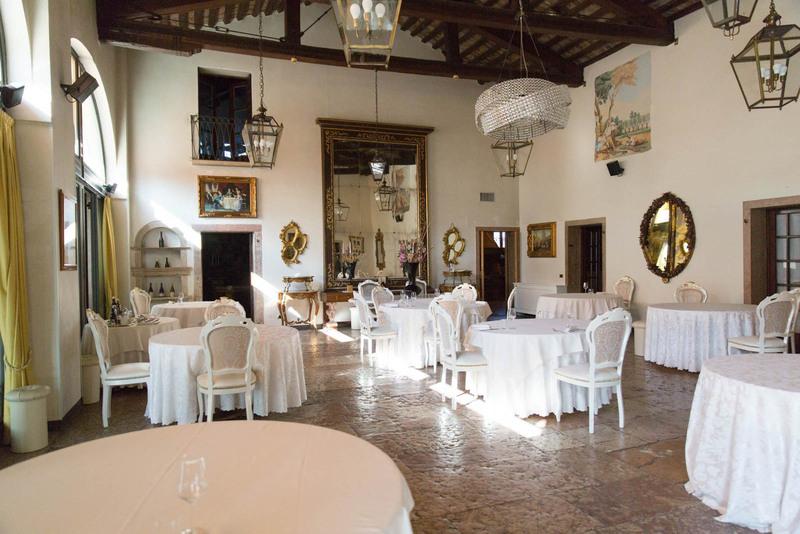 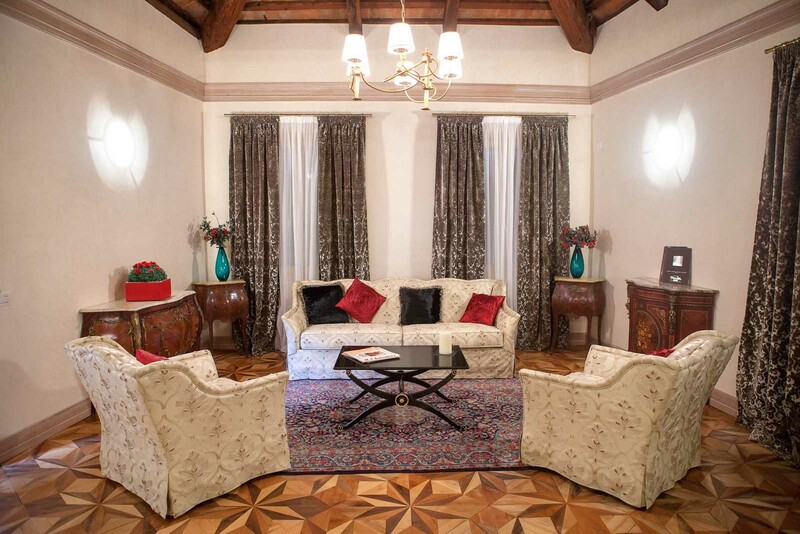 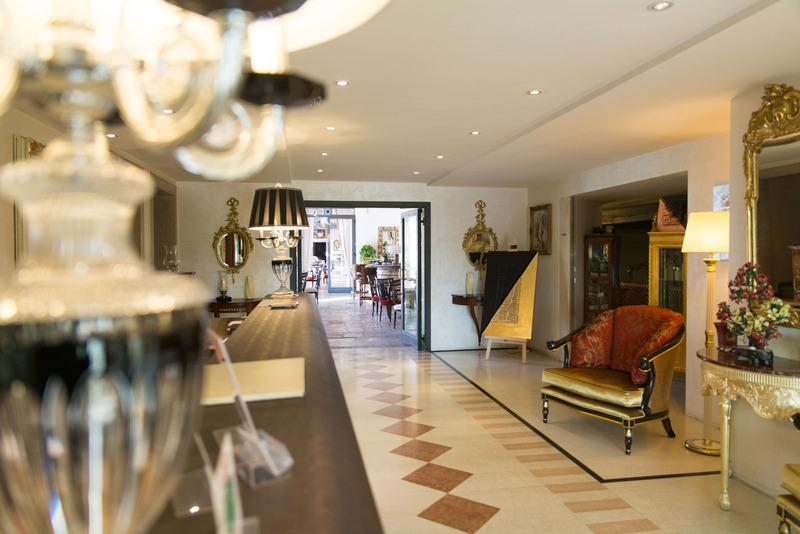 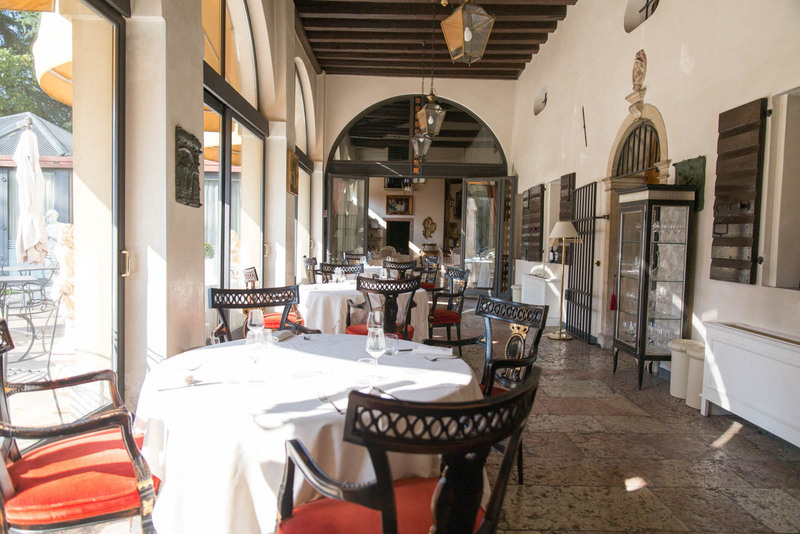 The central location in the heart of the Veneto region, just a few tens of kilometers from the main art cities and business centers of Northern Italy, makes Villa Palma an ideal location for meetings and events, able to host its refined interiors even ceremonies and receptions in style. 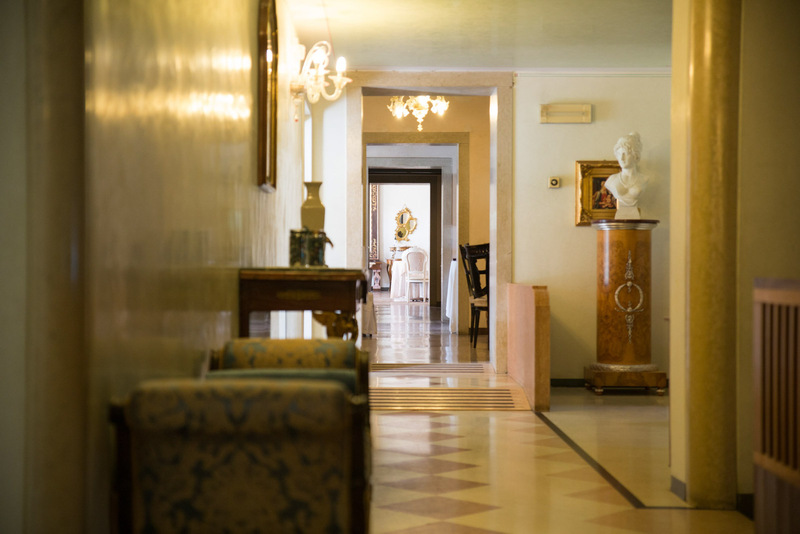 During the summer you can also take advantage of the beautiful garden in a unique and elegant atmosphere.